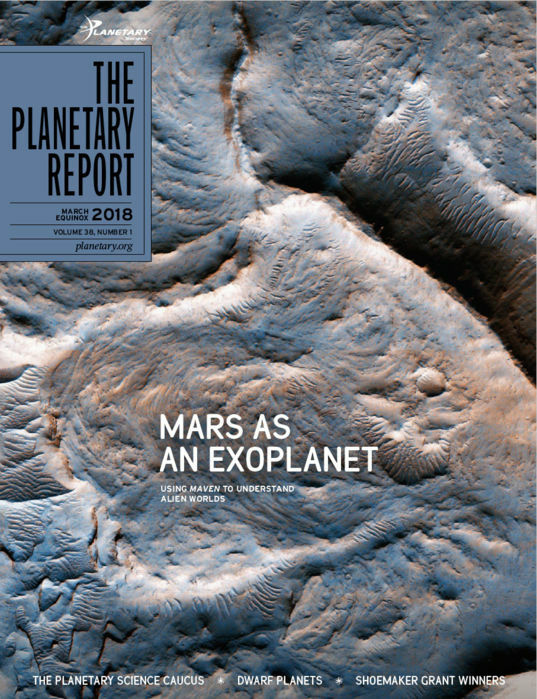 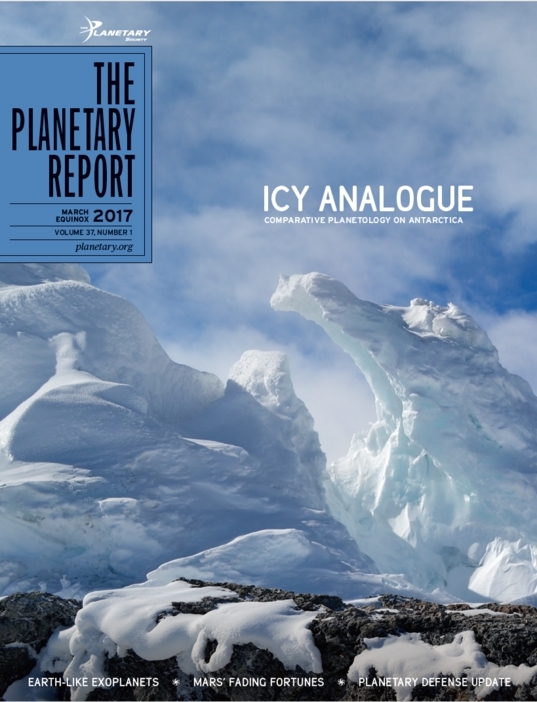 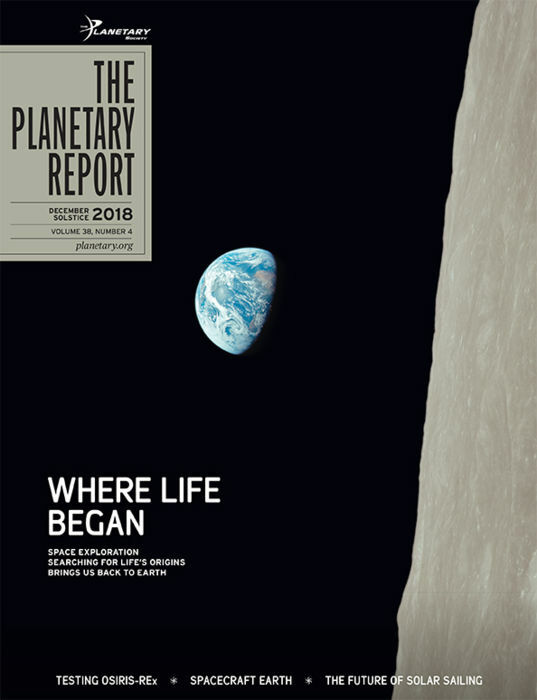 The Planetary Report is the internationally recognized flagship magazine of The Planetary Society, featuring lively articles and full-color photos to provide comprehensive coverage of discoveries on Earth and other planets. 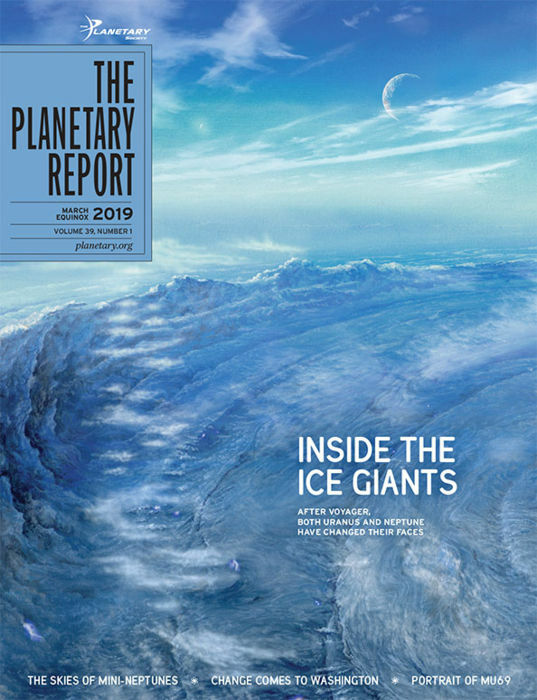 This quarterly magazine reaches members of The Planetary Society all over the world, with news about planetary missions, spacefaring nations, intrepid explorers, planetary science controversies and the latest findings in humankind's exploration of the solar system. 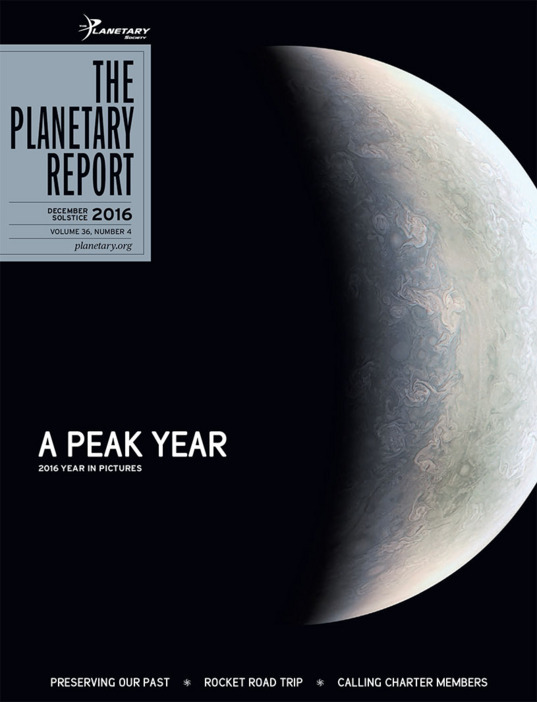 The Planetary Report is made possible by the generosity of Planetary Society members. 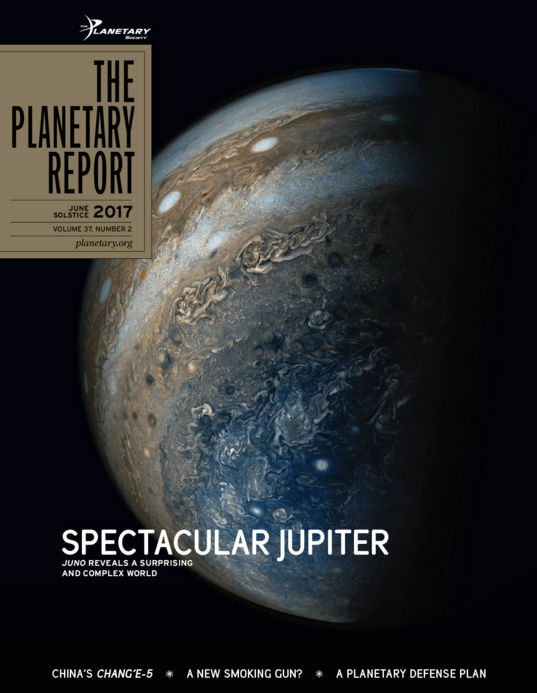 If you're not already a member, please join today! 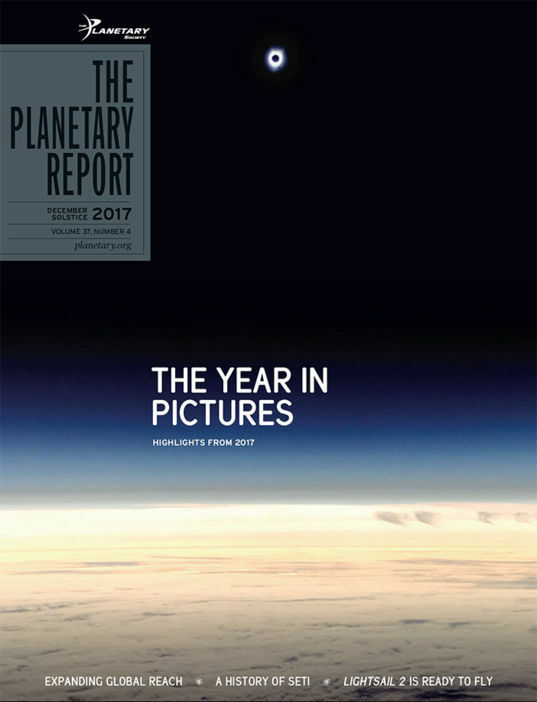 Change Comes to Washington, by Casey Dreier; The Realm of the Ice Giants, by Amy Simon; A Kepler Orrery, by Ethan Kruse; The Skies of Mini-Neptunes, by Hannah Wakeford; Up for a Challenge?, by Richard Chute; Scientific Progress, by Bruce Betts; Snapshots From Space, by Emily Lakdawalla. 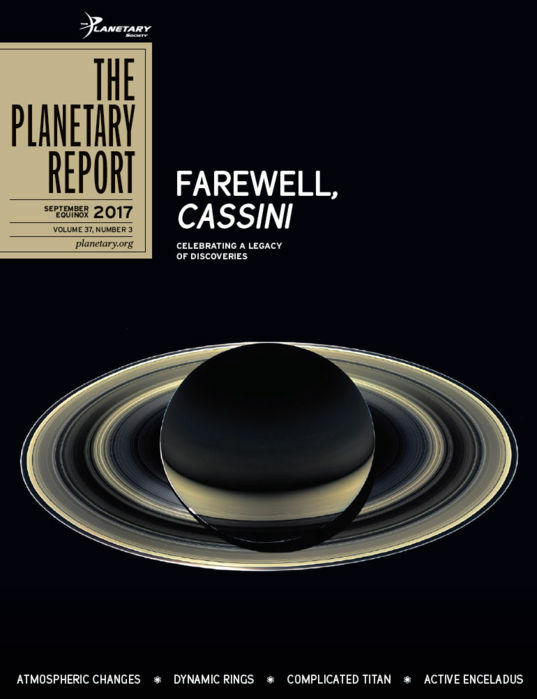 Total Immersion in the Heavens, by Casey Dreier; Flying by Home (OSIRIS-REx), by Vicky Hamilton; The Making of Life, by Michael L. Wong; updates on Lightsail 2 and Spacecraft Earth. 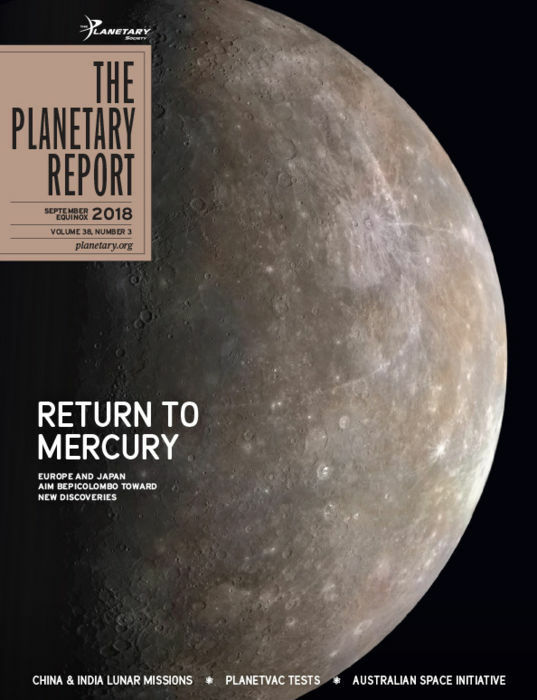 Voyage to Mercury (BepiColombo), by Elsa Montagnon; Farside Landing and Nearside Sample Return (Chang'e-4 and -5), by Long Xiao; Chandrayaan-2, by Sriram Bhiravarasu; updates on Lightsail 2, PlanetVac, and Australian space initiatives. 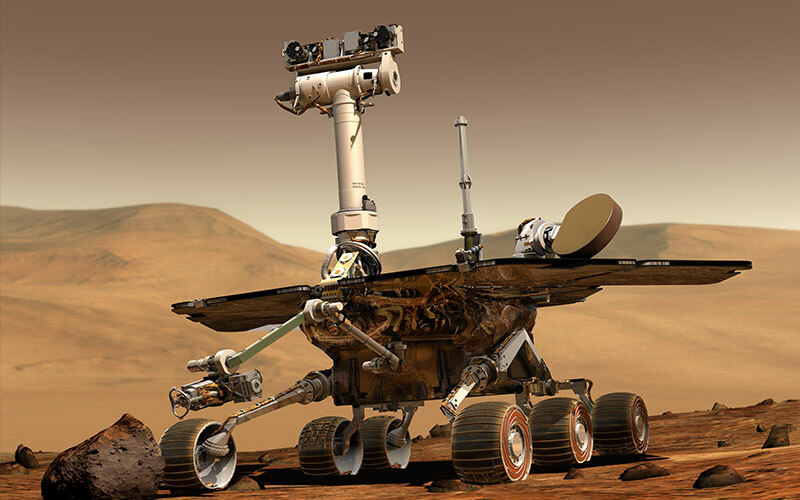 Do more in space exploration. 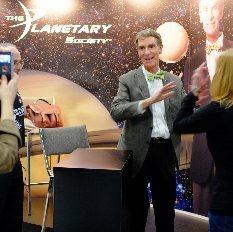 The Planetary Society finds fun ways to get involved. 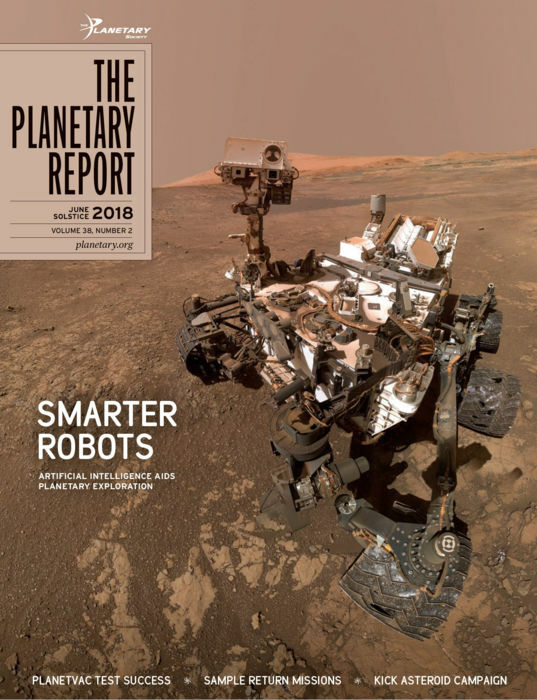 Get active and volunteer, attend space events in your local area, participate in space-related contests, and help spread the adventure of space with the next generation.